On arrival at the Bhubaneswar airport, transfer to your hotel. 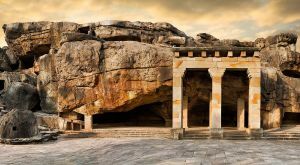 If time permits, go on a half-day local sightseeing tour of Udayagiri and Khandagiri Caves. Stay overnight at the hotel. In the morning, drive to Puri and en route, visit the Rajarani Mukteswar Temple, Dhauli Peace Pagoda, Pipili Appliqu Village and Konark Sun Temple. On arrival, check-in at the hotel and enjoy rest of the day at the beach. Stay overnight at the hotel. 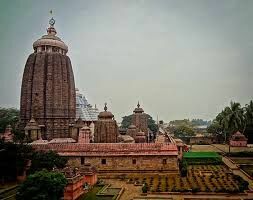 In the morning, visit Jagannath temple (Non-Hindus are not allowed inside the temple) and later, go for an excursion to Chilika Lake at Satpada to see dolphins. Return to Puri in the evening and stay overnight at the hotel. 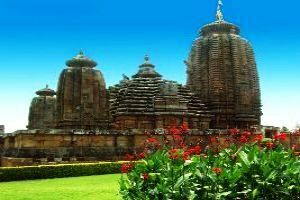 Drive back to Bhubaneswar in the morning and on the way visit Raghurajpur Heritage Village and 64 Yogini Temple at Heerapur. On arrival, check-in at the hotel. Later, proceed for a half-day local sightseeing tour of Brahmeswar and Parsurameswar temple. Stay overnight at the hotel. After breakfast, check-out from the hotel and transfer to the airport to board the flight for your onward journey.